HORCHOW Living Room – Get the Look for Less with Inexpensive Pieces from your Favorite Stores! I just love it when I get reader submissions for room makeovers! This one came from reader Liz, who absolutely fell in love with this Horchow Living Room…but wanted to find a way to re-create the look on a budget! 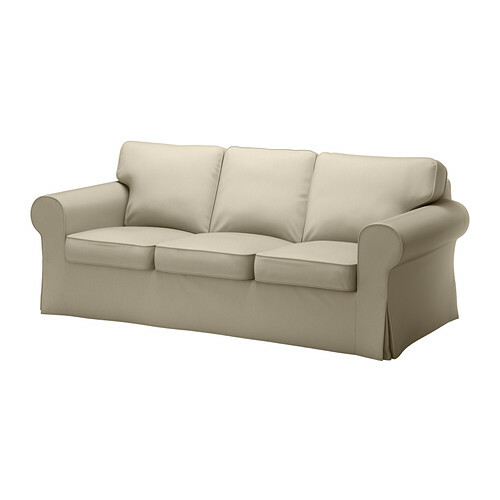 I started off with my favorite sofa…the Ektorp sofa from Ikea priced at $399. I say this every time…but the slipcovers make this sofa so easy to clean and take care of, plus, it comes in a variety of colors! 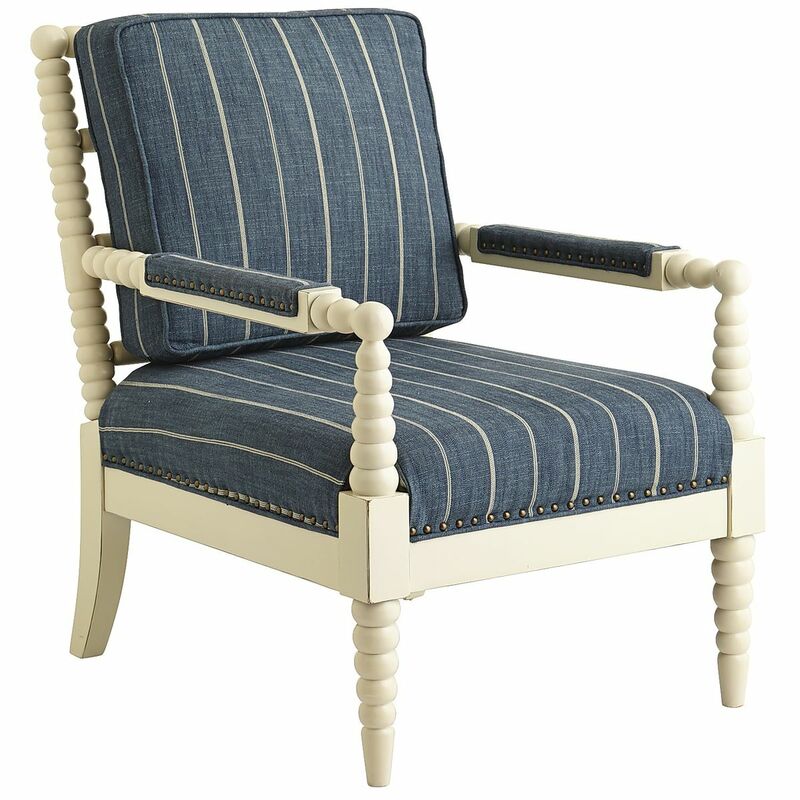 Next up was the Bobbin Chair priced at $429 from Pier 1. Now this is still a little rich for my blood, but compared to the $1599 version on Horchow, it’s a steal! The rug was an easy find! 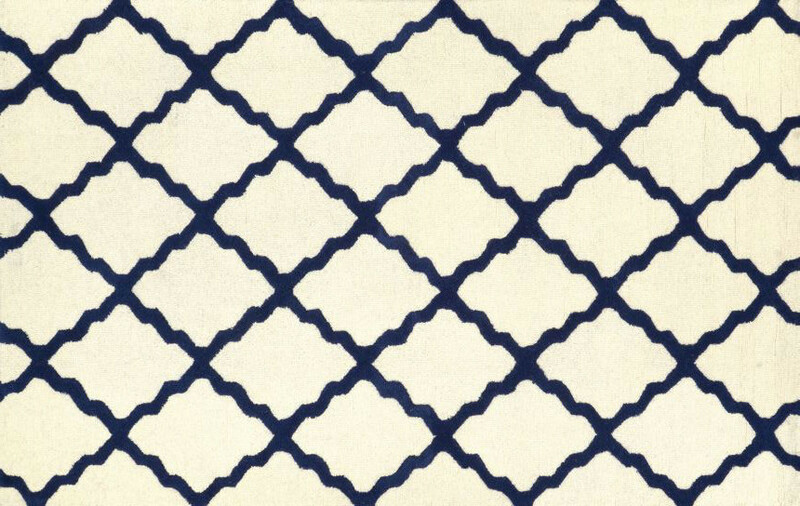 I just went over to RUGS USA to find this Moroccan Cream & Blue 5×8 Area Rug on sale for 70% off and priced at $150 after discount! P.S. RugsUSA is my go-to for area rugs! They are always having some sort of ridiculous sale! 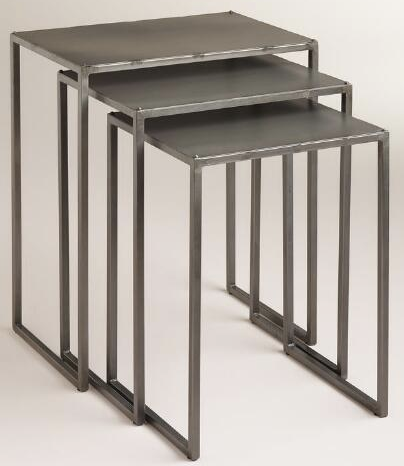 I was very suprised to find such an exact match for the McCarren Coffee Table priced at $1199 at Horchow! 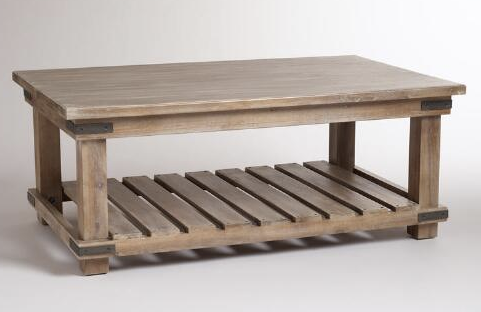 My version comes from World Market and it’s the Cameron Coffee Table priced at $229. You can’t beat that! It even has the same wooden slats underneath the table top! 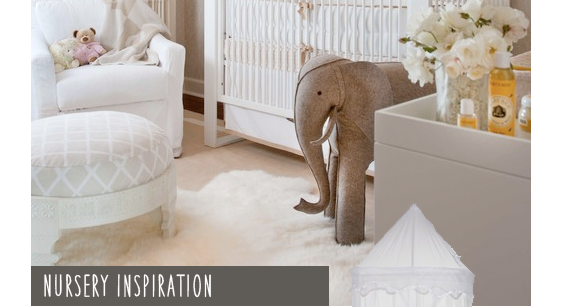 The Ashton nesting tables priced at $129 from World Market are a little different than the ones in the Horchow inspiration room, but I think they still work and are priced right! Last up, we nee some greenery in this room. 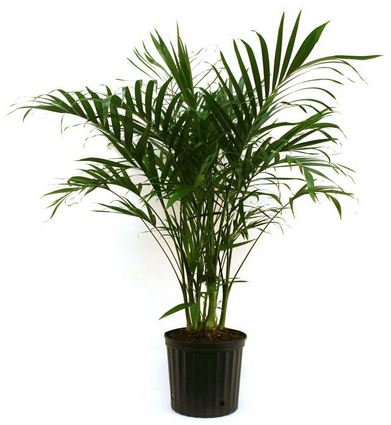 So I headed over to Home Depot and picked up a couple of these Palm Plants for $20/each. 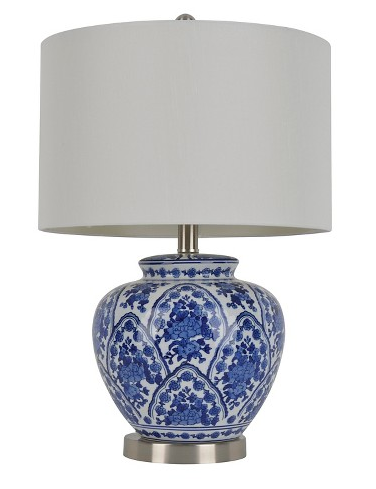 As I mentioned before, these prices are a little higher than I normally go, but in order to get a great knock-off room, I splurged on some pieces. The good news however, is that they are still a heck of a lot cheaper than the Horchow pieces! If you’ve got a room that you’d like me to re-do, send over a picture or link to chrystie vachon AT gmail dot com.